What Makes Pathway Lighting so Great? Bright, illuminated pathways welcome guests to your home and provide a helpful guide for attendees when finding their way to and from outdoor parties and events. You can also use lights to outline your yard and provide festive lighting during holidays too! Now that you know how awesome they are, let's take a stroll through our 101 guide to cover the basics in the wonderful world of walkway lights, and see how easy lighting your pathways can be! For those seeking to add inviting atmosphere at events, outdoor parties or during holidays, pathway light kits are conveniently packaged to inlcude everything you need to illuminate your walkways and outline your yard. The result is an elegant, professional quality light design and easy installation. What's Included in Pathway Light Kits? Discover more pathway lighting kit options and take a look at the ideas below on how to brighten your yard and walkways with convenient stake and go kits! C7 light bulbs with E12 bases are the classic night light size, great in any space! C9 light bulbs with E17 bases are larger in size, a great option for high impact illumination covering larger areas! Shop C7 Light Strings with E12 sockets in green, white or black wire colors. Shop C9 Light Strings with E17 sockets in green, white or black wire colors. Step Three: Don't forget the light stakes! Outlining your yard with lights during holidays is a festive way to celebrate the occasion. 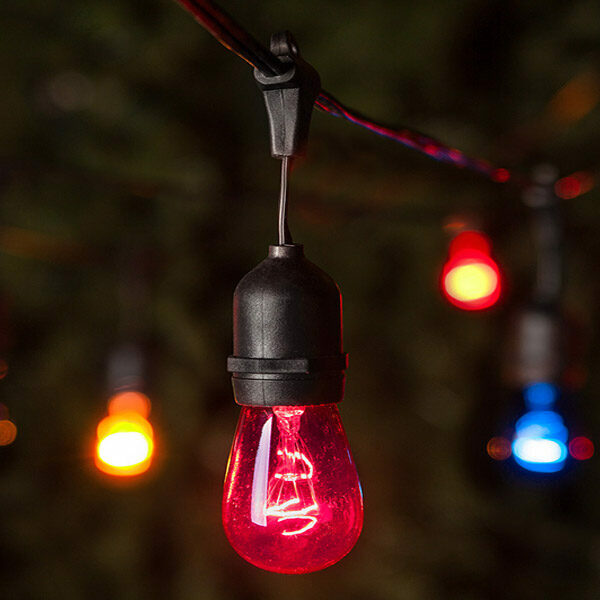 To create themed light displays like the patriotic red, white and blue Fourth Of July walkway shown below you can purchase C7 or C9 bulbs, lights strings and stakes separately for ultimate design customization. Outlining walkways and driveways with C7 and C9 bulbs is extremely popular during fall and winter holidays. During fall, use orange or purple bulbs, or even ominous red. 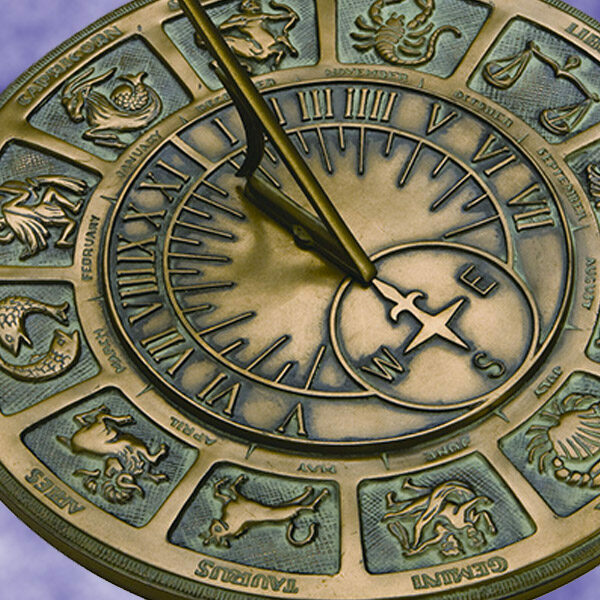 During the winter months, every color works depending on your color scheme! Rope light is another popular method in outlining walkways and landscapes. Rope lighting lays flat and is secured using ground stakes. Bulbs are protected inside or a weather resistant PVC tubing which can be spliced for custom lengths, or purchased pre-cut and ready to use. 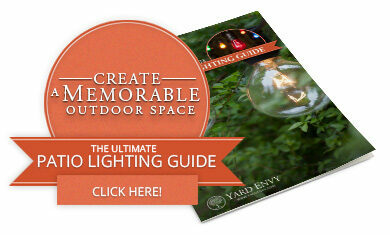 Get Creative with Pathway Lighting! More Creative! Line the Pool with Pathway Lights and DIY Light Balls for Unforgettable Party Fun! 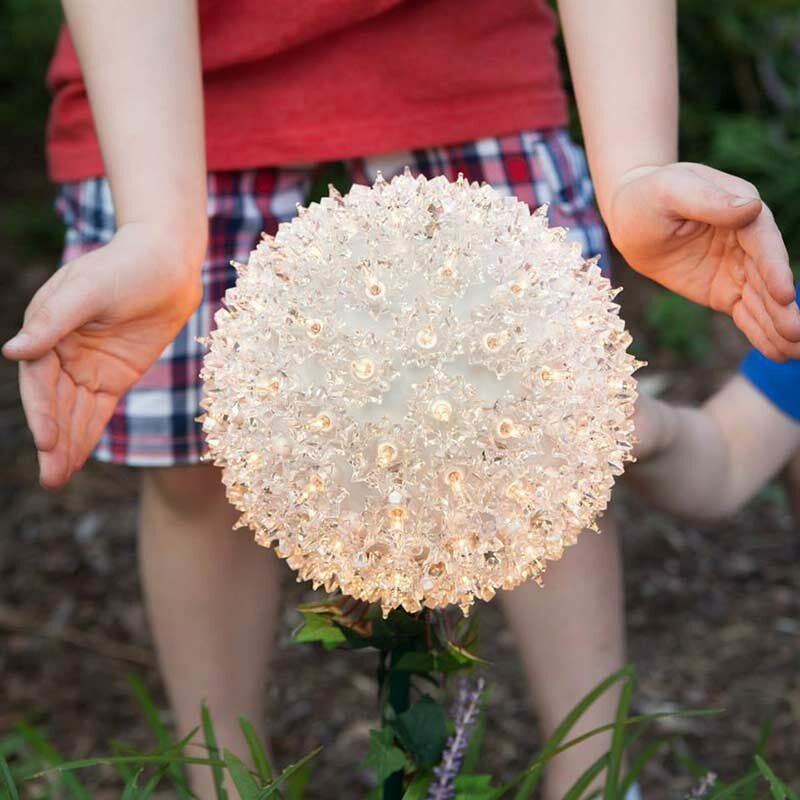 Our last pathway lighting idea is inspired by the magic and beauty of the stars! 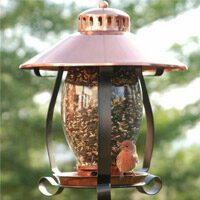 Starlight stakes will spark your creativity and enhance your outdoor spaces in a fun new way. 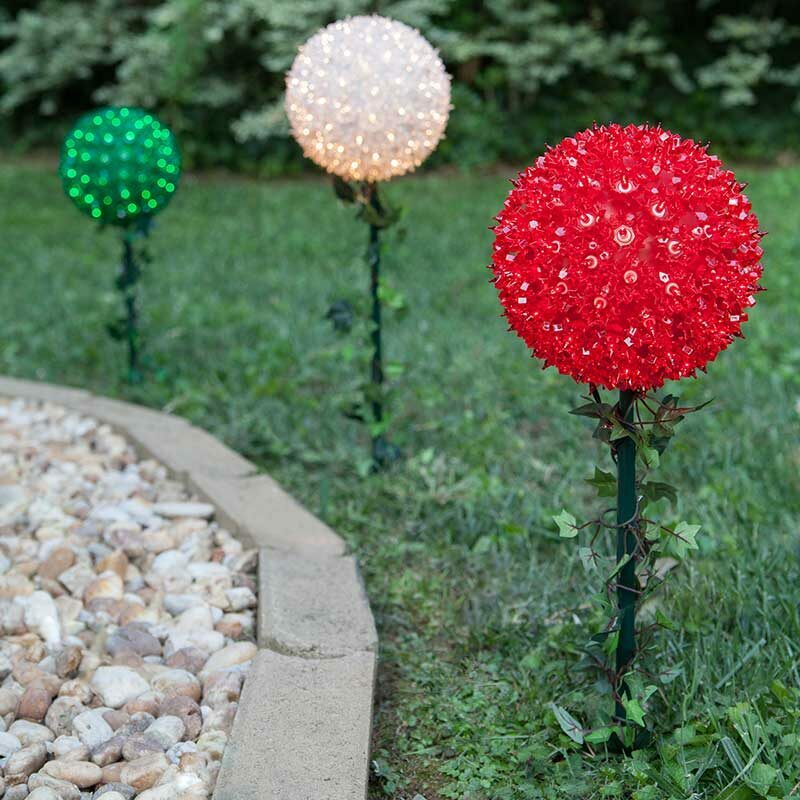 These vibrant orbs of light perched on ivy wrapped stakes result in a gorgeous, unbelievably easy lighting option for adding whimsical charm to your walkways, gardens or yard! Mix and match colors for themed designs, add romantic pathway lighting at weddings or intriguing illumination at events. This Way to Pathway Lighting Perfection! As you can see, pathway lighting is a fun way to enhance outdoor spaces and add charming illumination to your landscapes. If you've tried a walkway lighting idea of your own, we would love to hear about it in the comments below!